Rabbi Yeshaya Prizant is the Rabbinic Coordinator / General Manager China Dept. Rabbi Prizant’s combination of halacha (Jewish law) studies and his engineering experience led him to his current position. 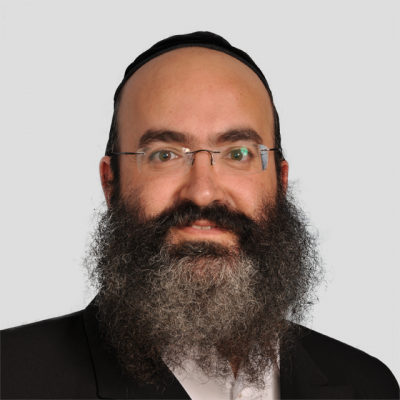 Rabbi Prizant is a sought-after Kosher expert in China, for both large corporations and small companies. His professional style helps him to be at the forefront of ensuring high kashrus standards and high level of customer service. Rabbi Prizant lives in Israel with his wife and children.